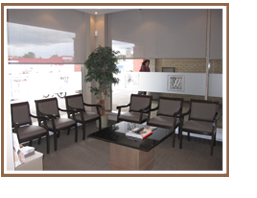 We offer same day dental emergency appointments at our dental office in Aurora. From chipped tooth to lost filling, we are here to help! Are you afraid of visiting the dentist? We offer sedation options at Aurora dental office, for a smoother appointment for patients with dental anxiety! Missing teeth? At our Aurora dental office, we are offering FREE dental consults for dentures every Tuesday! Visit us to see if this is the right treatment option for you. Aurora family dentist, Dr. Charles Weingarten has been providing Family and Cosmetic dental care for over 20 years. His Aurora dental office team has been chosen for their skill, experience and love of dentistry, creating a comfortable atmosphere where you can expect excellence. 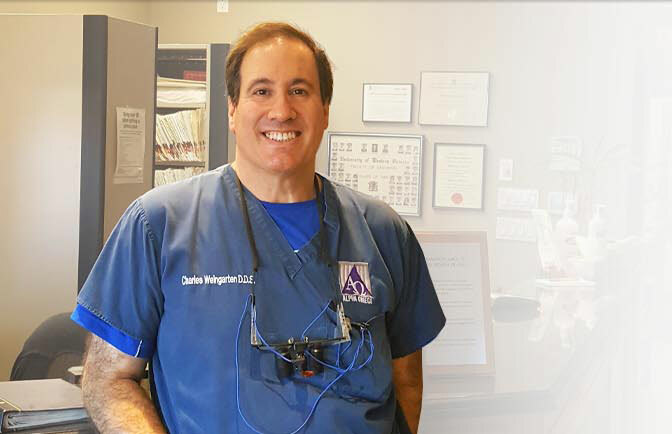 In his ongoing effort to provide patients with the best available dental care, Dr. Charles Weingarten believes strongly in advanced training courses for both his skills and the regular upgrading of the office's dental equipment. Dr. Weingarten's dental office is warmly accepting new patients in Aurora and the surrounding areas, and looks forward to make you smile. 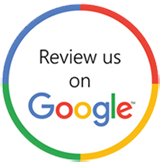 Located in beautiful Aurora, Ontario, Dr. Charles Weingarten and Associates' Aurora dental office has been providing excellence in oral health care for over 20 years. 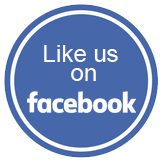 We are pleased to offer our patients the highest standard of family dental care in a modern facility. Our Aurora dental team creates a comfortable, relaxed, family friendly atmosphere, whether you seek cosmetic services like dental veneers, Invisalign, or restorative services like dental implants. So book your dental appointment in Aurora today! Please feel free to browse through our family and cosmetic dental services pages to learn more about some of the treatments available to you at our Aurora dental office. If you have any questions regarding these family dental services, your oral health or any dental care topic, feel free to contact us at (905) 727-9541.